July 30 is officially designated as International Friendship Day. Every day of the year can be Friendship Day, however. It’s important to get out of your comfort zone and promote friendships with people from all walks of life. Friendship can help bridge the gap between different backgrounds and areas of interest. Fitness is one of those things that can bring people together. If you are not disposed to stay in shape, try hanging out with someone with a passion for exercise. They can share tips with you and help motivate you to work out. On the other hand, if you’re a fitness fanatic, expand your circle to include people who may not love exercise as much as you do. If they’re interested, share your appreciation of physical activity and invite them to join you at the gym. Exercise provides a great way for people to bond. All inhibitions are down when you are sweating and straining on the track or in the gym. You can feed off each other’s motivation. If you have a down day, your friend can push you to do more and vice versa. Here are just a couple activities friends can engage in that will present a fun challenge and get you in top shape. 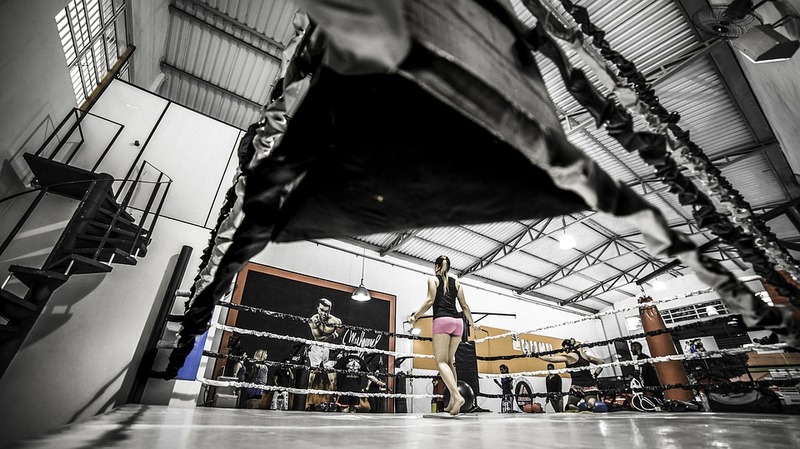 Boxing boot camps – Friends can learn how to throw punches and evade hits using the proper form. A good program will let you move at your own pace and allow you to feel comfortable regardless of your fitness level. Outdoor boot camps – Many fitness junkies adopt the gym as their habitat, but the great outdoors can provide a great environment for getting in shape. Try taking part in outdoor boot camps where the activities include partner pulling, tire flipping, weighted challenges, and body weight exercises. You can both push yourself to the limits while learning new things. While exercise is key to looking and feeling your best, diet figures in prominently, too. To get rid of toxins that are bogging your body down, try detoxifying regimens with friends. You can order detox kits and cleansing drinks to purify your body and restore full function and energy.